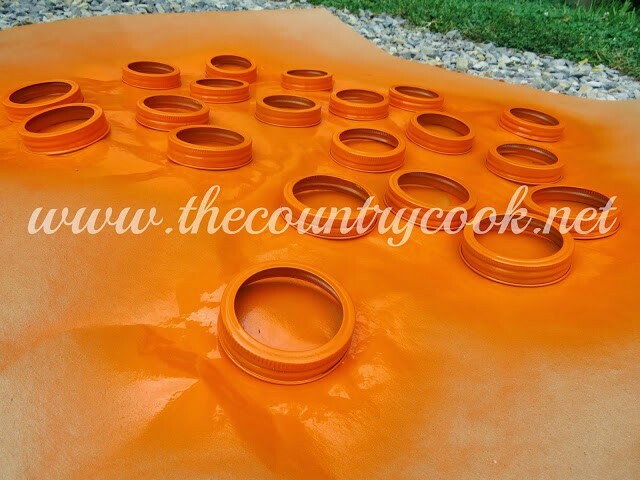 These Mason Jar Leads Get Painted Orange For The Cleverest Fall Craft! We use mason jars for so many amazing crafts but sometimes the lids get left behind. I hope you have been setting them aside because this is the cleverest use for them I have seen. Learn how to make this! 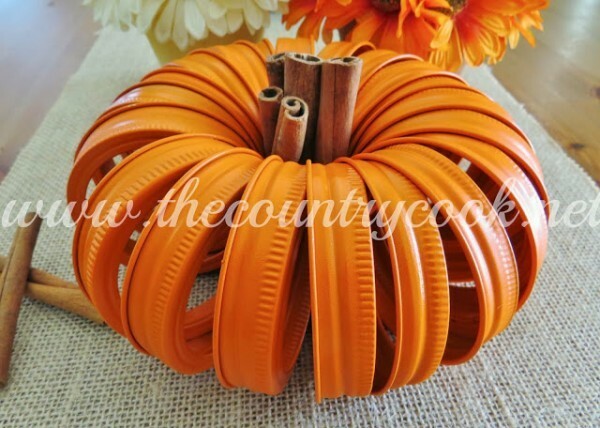 It’s simple and fun and al the directions are over at thecountrycook. Have you used mason jar lids in a craft? Love to see it!